The island of Sumatra was once covered with jungle, but at the turn of the twentieth century, the rise of the automobile meant that there was a huge new demand for rubber, to make tires. The Dutch government and the various Sultans of the region around Medan granted rights to cut almost all the jungle around Medan, to plant rubber, which is a tree originally from the Brazilian rainforest. 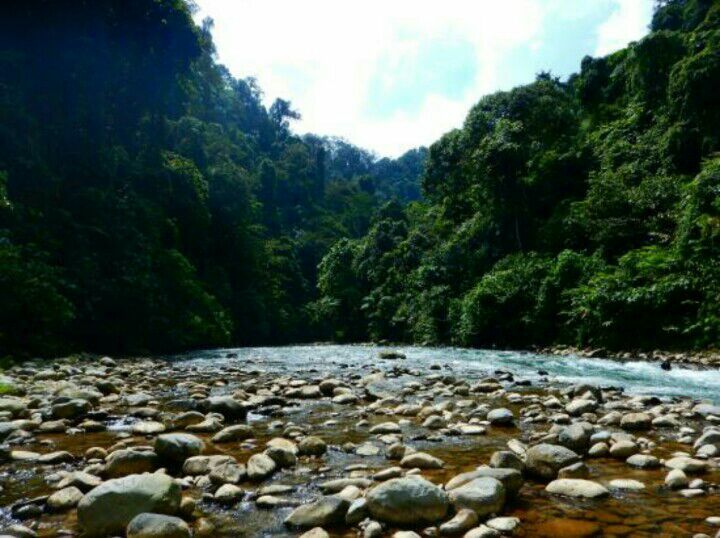 Dozens of plantations were established across North Sumatra, including the ‘Bukit Lawang’ plantation. 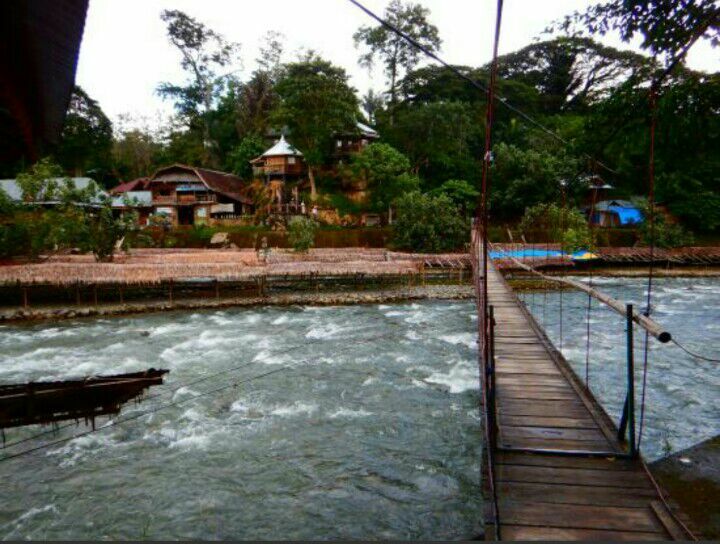 At this time there was no village in Bukit Lawang, although the nearby village of Timbang Lawang (around 4km), and the town of Bohorok (around 10km away) were already in existence. There was also little concern for the wildlife in the rainforest, as wildlife was often considered a nuisance, and a barrier to progress. The following documentary, split in four parts, documents the work of the Orangutan Rehabilitation Centre in about 1975-1976. Tourism developed rapidly in the early 1990s, with accommodation going from three guesthouses in 1989 to 32 in 1991. By 1994 the government recognised that with increased development and tourist numbers Bukit Lawang no longer functioned for rehabilitation given the problems of mass tourism and issues such as guides feeding the released orangutans. The last rehabilitated orangutans were received in Bukit Lawang in 2001. With the ending of rehabilitation, Bukit Lawang has since functioned as a location to view semi-wild orangutans, as part of a jungle trek (unofficial feeding sessions ended in 2015). Foreign tourists are generally initially attracted to Bukit Lawang by the possibility to view orangutans in their natural habitat, a different experience from zoos, and the opportunity to take part in ‘jungle treks’. Many however find that Bukit Lawang offers other attractions beyond the red apes and stay for weeks or even years, enjoying the relaxed lifestyle of this tourism-dependent village – enjoying a banana pancake by the river or smoking a spliff while listening or joining local guide playing guitar and singing. 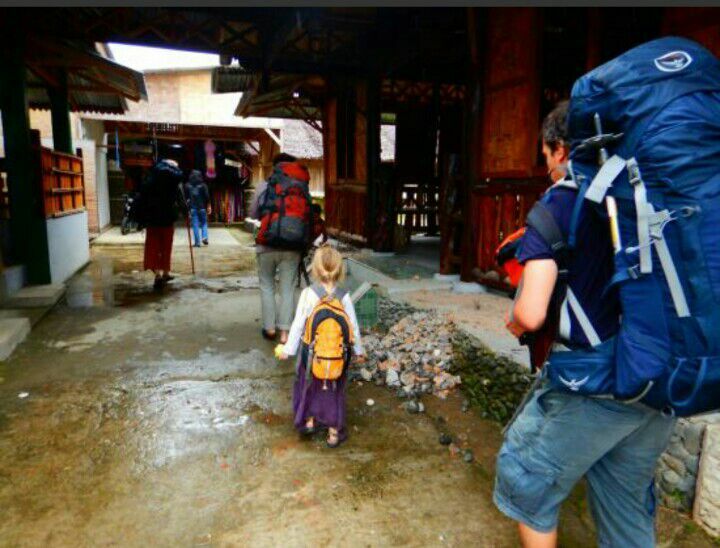 While such experiences can be had all over the Southeast Asian backpacker trail, many visitors return to Bukit Lawang over and over again because things in Bukit Lawang are just a little different.